EDU Lawn Service – We are glad to mow you! We are glad to mow you! Welcome to EDU Lawn Service! 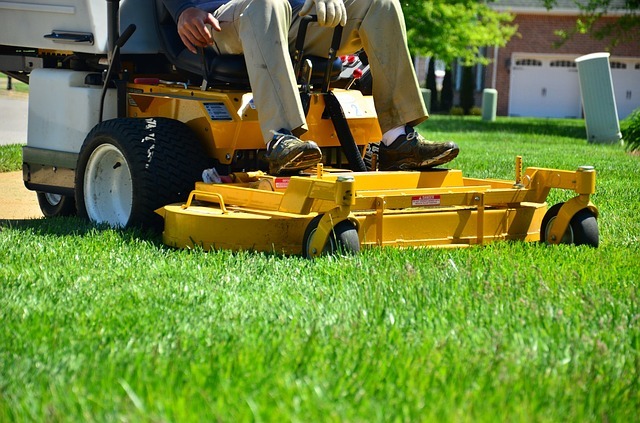 A lawn care service committed to community building and education. At the same time, we are providing an experience to grow as a professional and gain knowledge on business operations for our employees. We provide our clients in the Northland area with top quality service by building relationships through social media and face to face meetings contact. Showing up on time, professionally dressed ready to honor our commitment to both client and employee. To get a better feel of what we’re about I encourage you to watch our video below and browse the rest of the website.